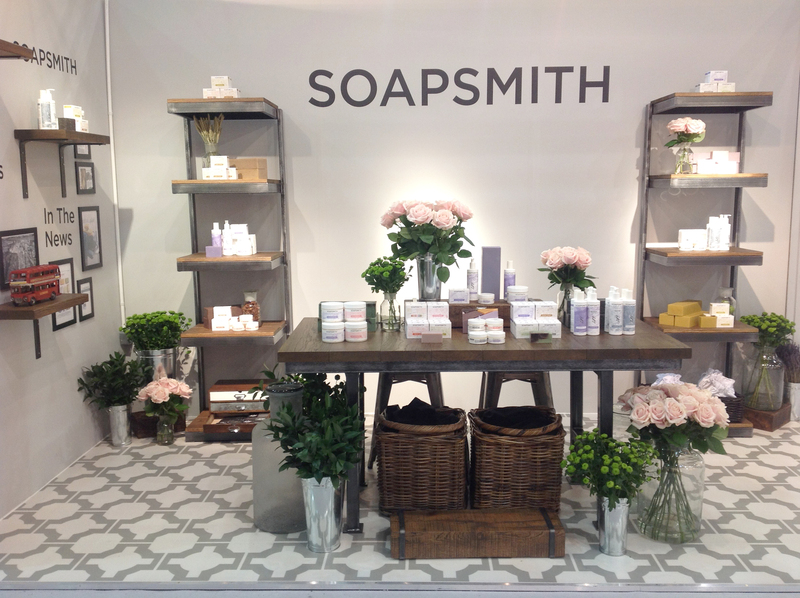 If you’re a QVC fan you may remember their Find a Beauty Brand Competition which launched last year, and the winner was fantastic Soapsmith founder Sam Jameson. If you haven’t heard of Soapsmith, they create the finest handcrafted soaps, bath and body products with bold and evocative scents which capture the essence of London. Each of nine scents are named after one of London’s more characterful streets and are custom blended to translate that character into a real sensory treat. Soapsmith’s core ingredients have been carefully selected from around the world to best represent the history and diversity of London. Soapsmith Founder Samantha Jameson began making soap in 2009 and now works with a team of skilled artisans in East London, making the natural soaps, Body Butter Melts, Body Washes, Bath Soaks and Body Lotions with their signature aromas. QVC UK’s Find a Beauty Brand Competition is now taking entries for this year (closing date Friday 14th August), it’s a great opportunity for a small brand to become a household name! You can check out all the details here. To celebrate the Find a Beauty Brand Competition, QVC are giving away Soapsmith’s 3 Piece Bath Soak Body Butter & Soap Collection and their 4 Piece Step Into London Collection. This giveaway will have TWO winners, and each winner will receive both sets mentioned above. Just enter via Rafflecopter below. This giveaway will run for two weeks, and is open to UK entrants only. As always, if you have any questions feel free to get in touch – good luck everyone! Next Post ColourPop Lippie Stix – Worth The Hype? This sounds so luxurious. Better than my Tesco own bubble bath!